How are you all? Let me start by wishing you and your family a joyful, bright, healthy, prosperous and happiest new year ahead! Happy New Year! mAteregla posa varsada eDDepu! We have finished 40 lessons so far. I think I covered all the grammar lessons in Tulu. If I missed anything please let me know. Also, please give me your feedbacks on the lessons. 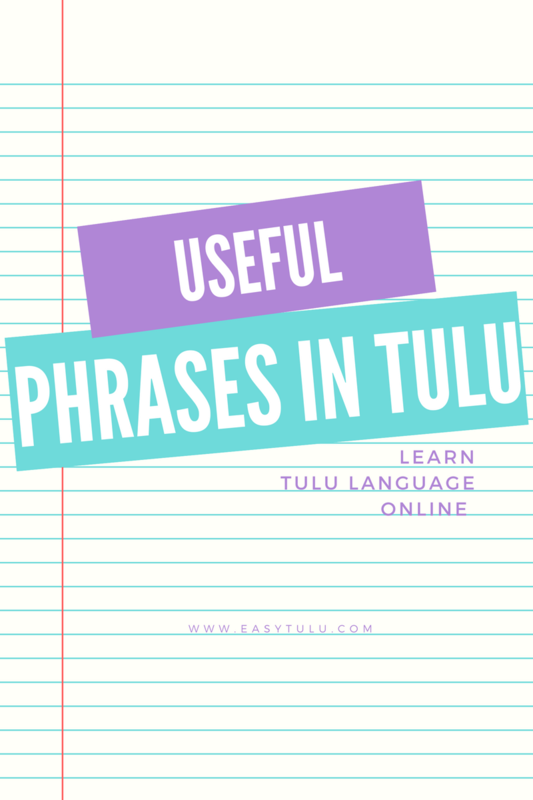 Are they really helpful for you in learning Tulu? Going forward what type of lessons do you expect from me? I will try my level best to implement your suggestions and come back to you with new interesting lessons. Alright! Today let us learn some useful phrases in Tulu. Uru olpa? / ill olpa? kuDora paNle / kuDora paNpare? Innomme hELi / innomme hELtIra? How do you say …. In Tulu? ….. unden tuluTu encha paNpini? ……. Idannu tuLuvalli hEge hELuvudu? Do you like me too? Click here to go to Vocabulary page. Click here to go to Tulu Exercises page. My name is Kiran Poojary and I am from Mangalore. I love learning new languages. 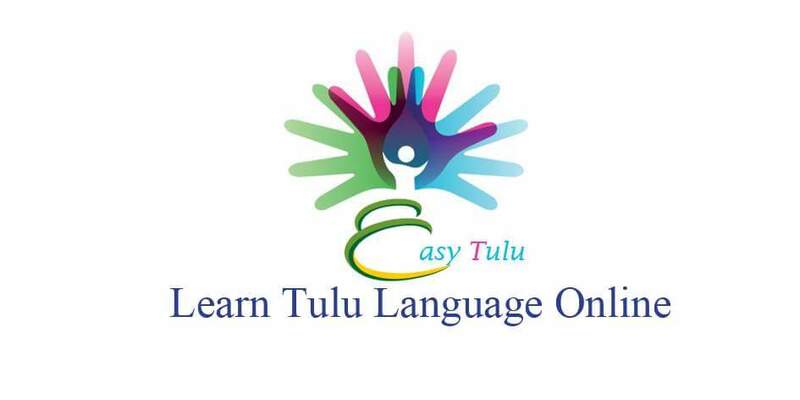 I have created this blog to help those who are interested in learning Tulu. Copyright © EasyTulu.com 2016. All rights reserved. Simple theme. Powered by Blogger.